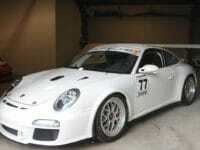 2011 997.2 GT3 CUP - Eligible for 2018 PCA Trophy East Series! 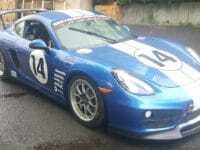 2014 GTB2 Cayman S - Like new! 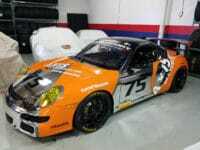 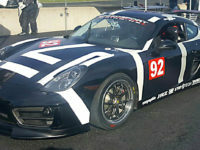 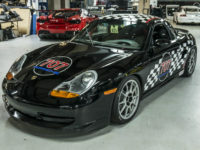 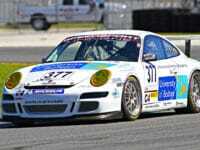 2001 Porsche Boxster race car-PRICE SLASHED!